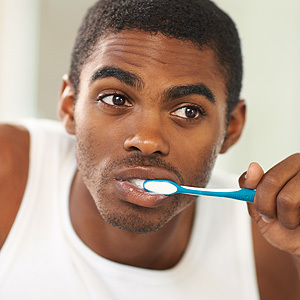 Is Your Family Keeping Good Oral Hygiene Habits? Are you in need of a dental cleaning? Well, look no further. Your Virginia Beach, VA, dentist can help you with all of your family dentistry needs. An unhealthy oral regimen can breakdown enamel allowing cavities to form. 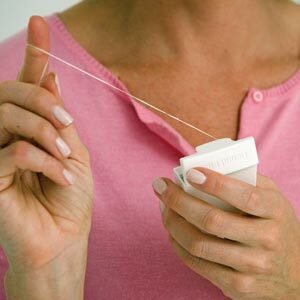 If you don't brush your teeth and floss, the result is the accumulation of plaque, which contains an acid-producing bacteria that breaks down the enamel. This exposes the sensitive layers of the tooth and allows bacteria to infect the pulp, unless the cavity is dealt with immediately. Your Virginia Beach dentist will examine your teeth, diagnose any disease you may have, such as gum disease, then your dentist or hygienist will perform a regular cleaning. If there's gum disease, then your doctor will deep clean your teeth to help resolve the issue and induce healing. If you have any questions and/or concerns about any family dentistry procedure, or would simply like to ask a question about dental cleaning, just call your Virginia Beach, VA, dentist today!